Today, Saint Stephen’s Day, is a national holiday in Italy. 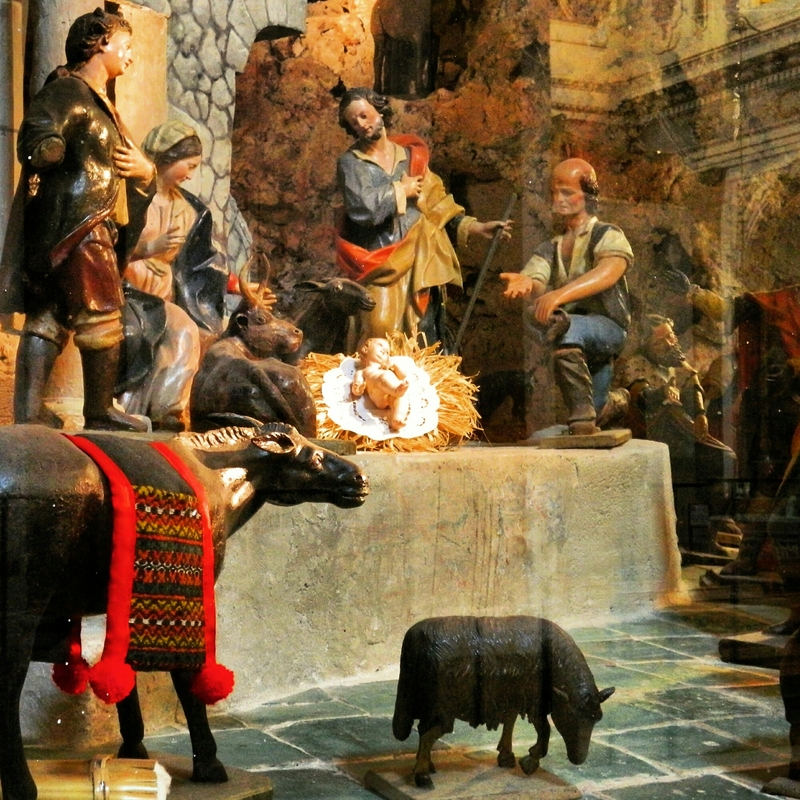 Sicilians and Italians spend the day with family and friends visiting presepi di Natale, or nativity scenes, like this one pictured from Chiesa di San Bartolomeo in Scicli. Even more elaborate are ones presented by actors or townspeople dressed as the Holy Family, accompanied by live animals! Sutera, Gangi, and Termini Imerese have some of the most renowned live nativity presentations in the region.